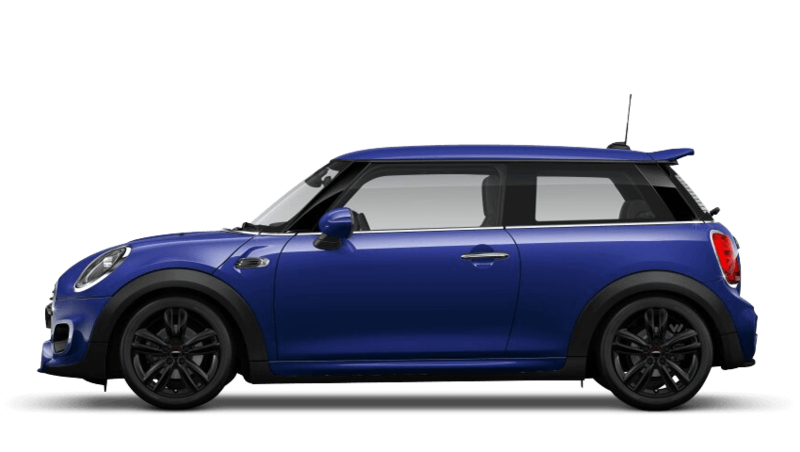 Discover the new Mini models available from Barons MINI Hindhead. 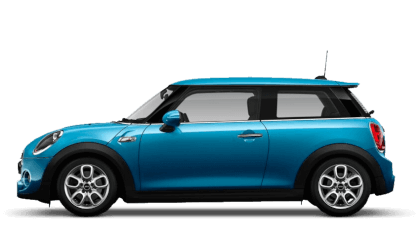 Explore the nearly new and used cars available at Barons MINI Hindhead. % of Barons MINI Hindhead customers would recommend them to a friend. 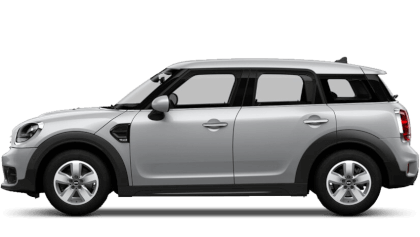 The staff at Barons MINI Hindhead were good because they were approachable but not pushy, understood their products very well and a pleasure to do business with. Well looked after and always took the time to answer queries or openly share information such as the new VED rates, finance options and not pushy but informative on the extras you can choose. Top dealership and thanks to James and his colleagues. 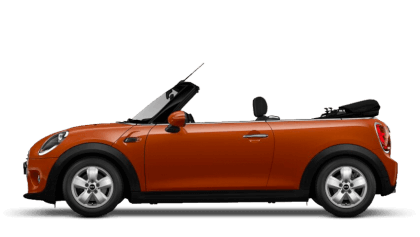 My experience at Barons MINI Hindhead was memorable because of efficient courteous service, and good communication. One appointment was postponed as the salesperson wouldn’t be available, a new date was arranged. That was honest, and much better than leaving the appointment in place and then finding inefficient service due to short staffing. 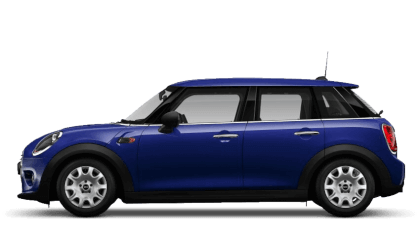 I'd recommend Barons MINI Hindhead because the salesperson who dealt with the purchase of my Mini Jack Nicholls was very professional and knowledgeable and explained everything very well. I would definitely recommend Jack Nicholls to friends and family, what a lovely young chap! 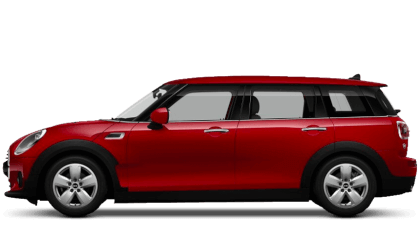 Barons MINI Hindhead were helpful because they gave me a great deal for my old car and good deal on a new one! They were very professional and ensured that the car was perfect when it was handed over to me. I was pleased with Barons MINI Hindhead and would recommend them because I wasn’t pressurised to buy at any stage and allowed as much time as I needed to ‘mull over’ the decision. Head to Barons MINI Hindhead to browse the complete MINI range in bright and modern surroundings. We're located on London Road in Hindhead, Surrey in the centre of the village; simply depart the A3 at Hindhead and follow directions into the village. Our beautiful semi-rural location is only a short drive from Haslemere, Guildford, Farnham and Alton, and if you're driving to us, there is a lot of available parking nearby. Otherwise, the nearest train station is situated in Haslemere, which is about 10 minutes away by bus. Proud to be a full-service dealership, we offer new and used car sales, plus aftersales services, all from one location. 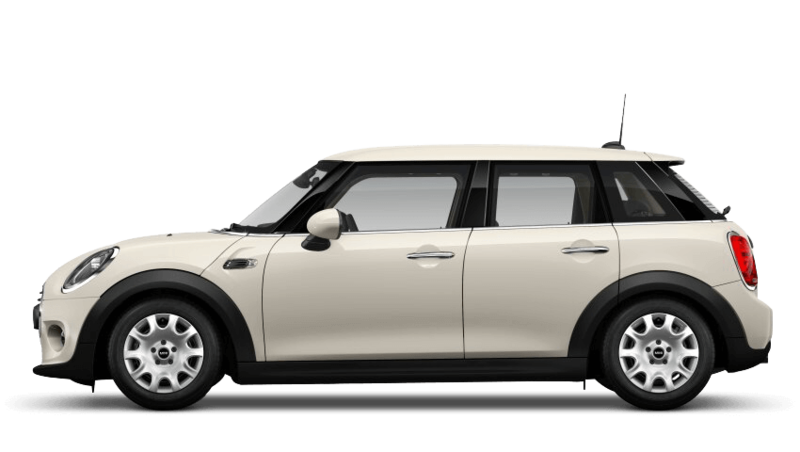 We're open for sales daily, and our servicing centre is open from Monday to Saturday, meaning you needn't take time off work to get maintenance completed on your MINI. Contact us today using the numbers listed above to connect immediately with the correct department. Otherwise, use our Live Chat function to speak to someone without picking up the phone. If we're not open right now, submit an online enquiry and we'll be in touch as soon as we’re able to.